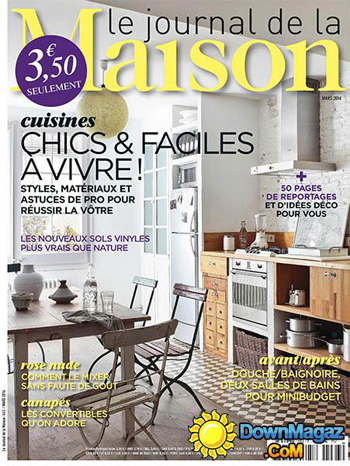 Painting featured in Abigail Ahern’s home in Le journal de la maison March 2014 Publication. Internationally renowned London-based interior designer Abigail Ahern highlights Barbara Smith’s work in her Open Call, check out her blog, photographs of her beautiful interiors and an exclusive interview about the artwork. Read the full article on Abigail Ahern’s blog. New York PaperCut Magazine has featured a selection of Barbara Smith’s large paintings in a special “ARTRAGEOUS, UNIQUE ARTISTS ON THE RISE” (March 2013 Issue). Papercut is a lifestyle magazine featuring music, fashion, art, culture, current events and more. Visit their Facebook page for more.